You are currently browsing the category archive for the ‘CM’ category. 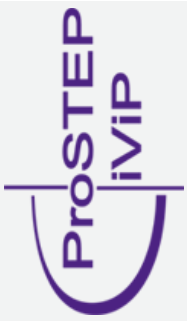 In this post my observations from the PDT 2014 Europe conference which was hosted in the Microsoft Conference center in Paris and organized by Eurostep and CIMdata. It was the first time I attended this event. I was positively surprised about the audience and content. Where other PLM conferences were often more focusing on current business issues, here a smaller audience (130 persons) was looking into more details around the future of PLM. Themes like PLM platforms, the Circular Economy, Open Standards and longevity of data were presented and discussed here. 2. The change towards digital platforms at the heart of our economy (The Digital Revolution as I wrote about also in previous posts) will impact organizations dramatically. Can current processes and tools support today’s complexity. And what about tomorrow? According to a CIMdata survey there is a clear difference in profit and performance between leaders and followers, and the gap is increasing faster. “Can you afford yourself to be a follower ?” is a question companies should ask themselves. Rethinking PLM platform does not bring the 2-3 % efficiency benefit but can bring benefits from 20 % and more. Interesting observation is that the preferred automotive market will shift to the BRIC countries. In 2050 more than 50 % of the world population (estimate almost 10 billion people at that time) will be living in Asia, 25 percent in Africa. Europe and Japan are aging. They will not invest in new cars. For Steven, it was clear that current automotive companies are not yet organized to support and integrate modern technologies (systems engineering / electrical / software) beyond mechanical designs. Neither are they open for a true global collaboration between all players in the industry. 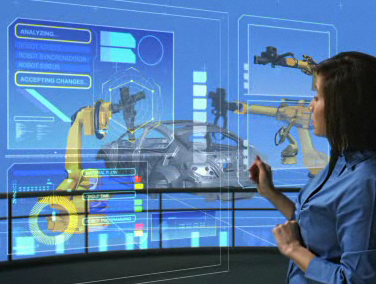 Some of the big automotive companies are still struggling with their rigid PLM implementation. 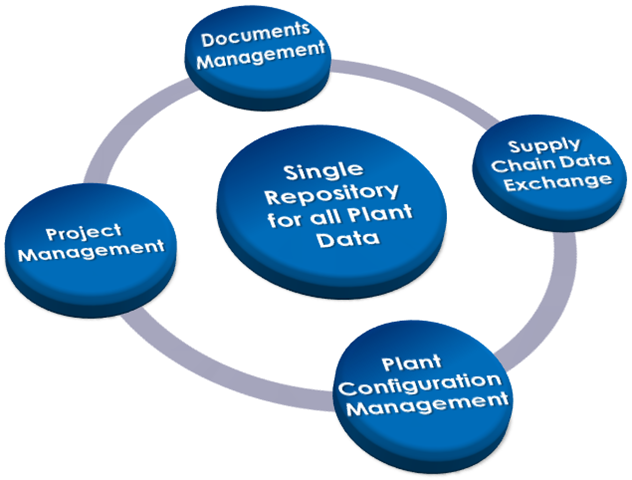 There is a need for open PLM, not driven from a single PLM system, but based on a federated environment of information. Yves Baudier spoke on behalf of the aerospace industry about the standardization effort at their Strategic Standardization Group around Airbus and some of its strategic suppliers, like Thales, Safran, BAE systems and more. 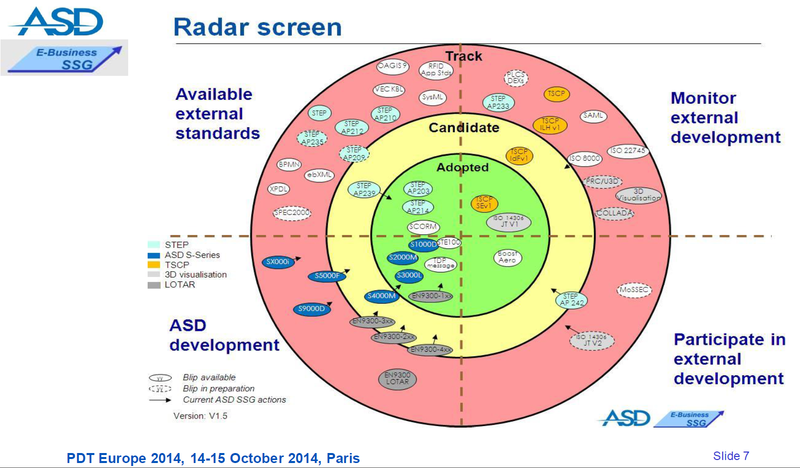 If you look at the ASD Radar, you might get a feeling for the complexity of standards that exist and are relevant for the Airbus group. The afternoon session I followed the Systems Engineering track. 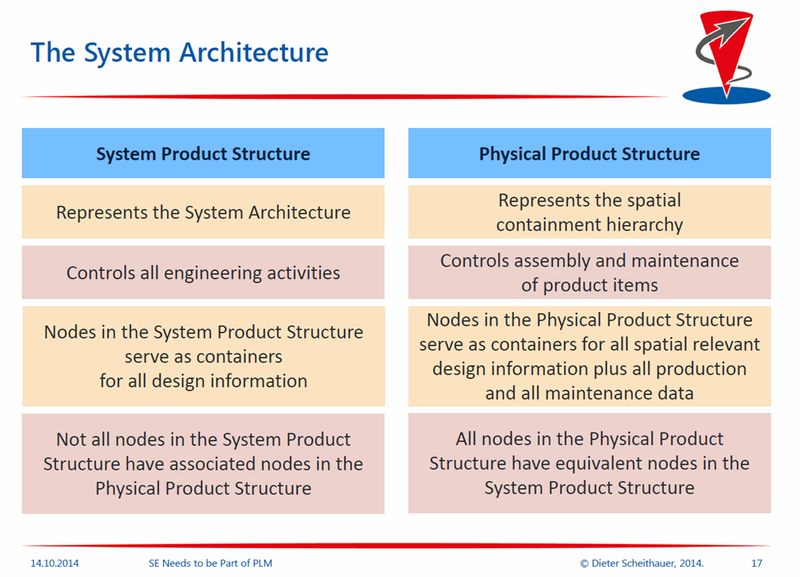 Peter Bilello gave an overview of Model-Based Systems engineering and illustrated based on a CIMdata survey that even though many companies have a systems engineering strategy in place it is not applied consistently. And indeed several companies I have been dealing with recently expressed their desire to integrate systems engineering into their overall product development strategy. 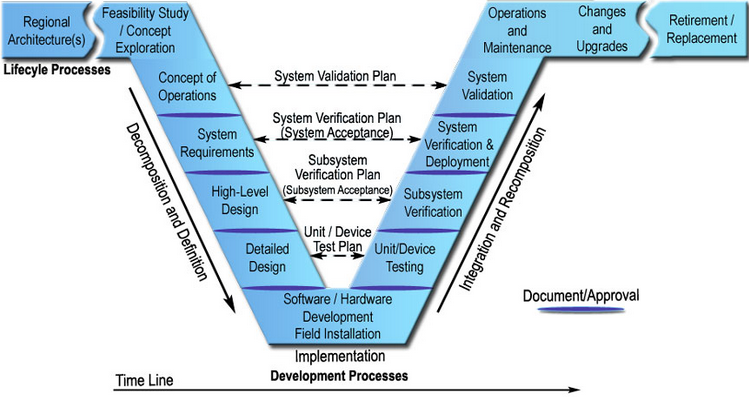 Often this approach is confused by believing requirements management and product development equal systems engineering. Still a way to go. The afternoon session started with Christophe Castaing, explaining BIM (Building Information Modeling) and the typical characteristics of the construction industry. 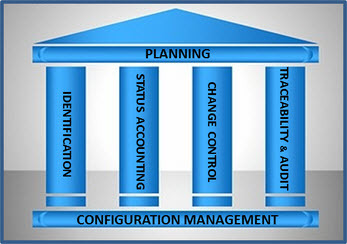 Although many construction companies focus on the construction phase, for 100 pieces of information/exchange to be managed during the full life cycle only 5 will be managed during the initial design phase (BIM), 20 will be managed during the construction phase (BAM) and finally 75 will be managed during the operation phase (BOOM). I wrote about PLM and BIM last year: Will 2014 become the year the construction industry will discover PLM? 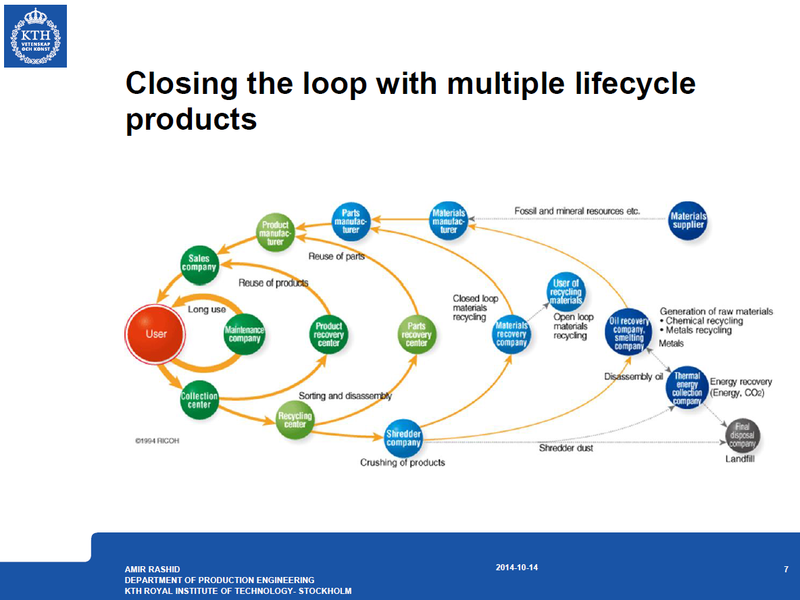 Amir Rashid described the need for PLM in the consumer product markets stating the circular economy as one of the main drivers. Especially in consumer markets, product waste can be extremely high due to the short lifetime of the product and everything is scrapped to land waste afterward. Interesting quote from Amir: Sustainability’s goal is to create possibilities not to limit options. He illustrated how Xerox already has sustainability as part of their product development since 1984. The diagram below demonstrates how the circular economy can impact all business today when well-orchestrated. Marc Halpern closed the tracks with his presentation around Product Innovation Platforms, describing how Product Design and PLM might evolve in the upcoming digital era. 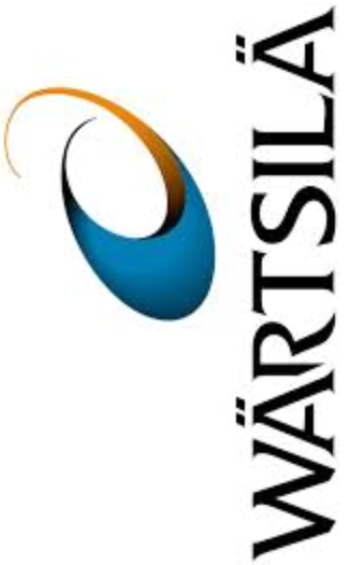 Gartner believes that future PLM platforms will provide insight (understand and analyze Big Data), Adaptability (flexible to integrate and maintain through an open service oriented architecture), promoting reuse (identifying similarity based on metadata and geometry), discovery (the integration of search analysis and simulation) and finally community (using the social paradigm). If you look to current PLM systems, most of them are far from this definition, and if you support Gartner’s vision, there is still a lot of work for PLM vendor to do. After Marc´s session there was an interesting panel discussion with some the speakers from that day, briefly answering discussing questions from the audience. As the presentations have been fairly technical, it was logical that the first question that came up was: What about change management? A topic that could fill the rest of the week but the PDT dinner was waiting – a good place to network and digest the day. Day 2 started with two interesting topics. The first presentation was a joined presentation from Max Fouache (IBM) and Jean-Bernard Hentz (Airbus – CAD/CAM/PDM R&T and IT Backbones). The topic was about the obsolescence of information systems: Hardware and PLM applications. As in the aerospace industry some data needs to be available for 75 years. You can imagine that during 75 years a lot can change to hardware and software systems. At Airbus, there are currently 2500 applications, provided by approximate 600 suppliers that need to be maintained. IBM and Airbus presented a Proof of Concept done with virtualization of different platforms supporting CATIA V4/V5 using Linux, Windows XP, W7, W8 which is just a small part of all the data. 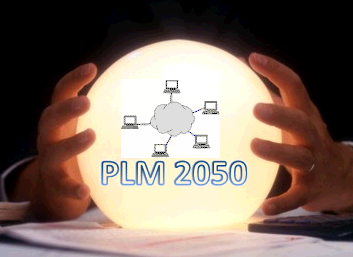 To benefit from PLM of the future, the PLM of the past has to be managed. Migration is not the only answer. 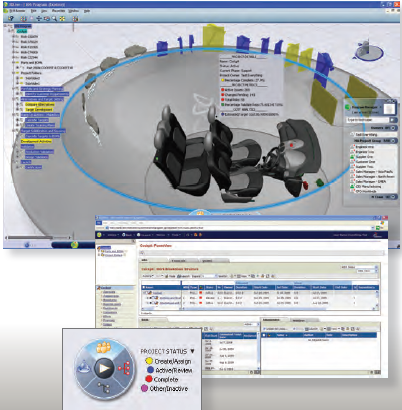 Look for solutions that exist to mitigate risks and reduce costs of PLM Obsolescence. Usage and compliance to Standards is crucial. 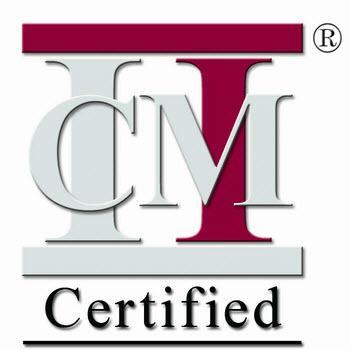 In the systems engineering track Kent Freeland talked about Nuclear Knowledge Management and CM in Systems Engineering. As this is one of my favorite domains, we had a good discussion on the need for pro-active Knowledge Management, which somehow implies a CM approach through the whole lifecycle of a plant. 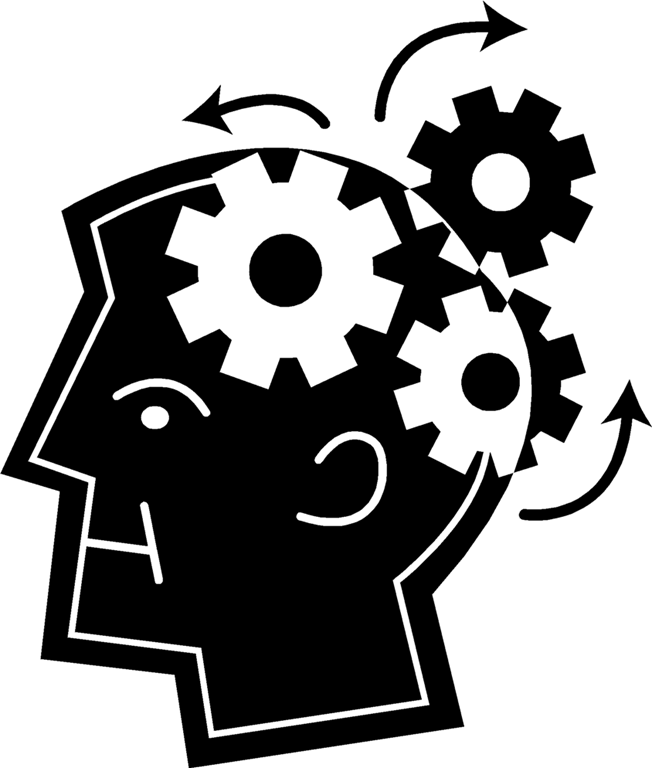 Knowledge management is not equal to store information in a central place. It is about building and providing data in context that it can be used. Leo van Ruijven provided a session for insiders: An ontology for Systems Engineering based on ISO 15926-11. 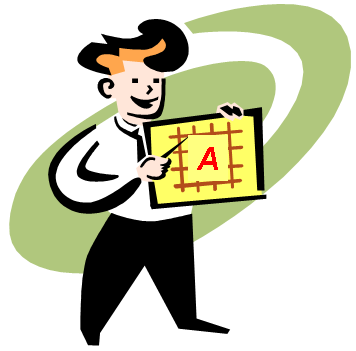 His simplified approach compared to the ISO 15288 lead to several discussion between supporters and opponents during lunch time. After lunch time Marc Halpern gave his perspective on Master Data Management, a new buzz-word or discipline need to orchestrate enterprise collaboration. Based on the type of information companies want to manage in relation to each other supported by various applications (PLM, ERP, MES, MRO, …) this can be a complex exercise and Marc ended with recommendations and an action plan for the MDM lead. In my customer engagements I also see more and more the digital transformation leads to MDM questions. Can we replace Excel files by mastered data in a database? Almost at the end of the day I was speaking about the PDM platform of the people targeted for the people from the future. Here I highlighted the fundamental change in skills that’s upcoming. Where my generation was trained to own and capture information as much as possible information in your brain (or cabinet), future generations are trained and skilled in finding data and building information out of it. Owning (information) is not crucial for them. Perhaps as the world is moving fast. See this nice YouTube movie at the end. Ella Jamsin ended the conference on behalf of the Ellen MacArthur Foundation explaining the need to move to a circular economy and the PLM should play a role in that. 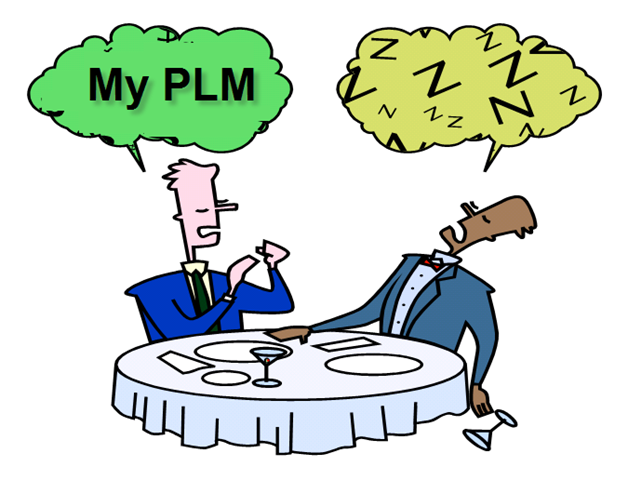 No longer is PLM from cradle-to-grave but PLM should support the lifecycle from cradle-to-cradle. Unfortunate I could not attend all sessions as there were several parallel sessions. Neither have I written about all sessions I attended. The PDT Europe conference, a conference for people who mind about the details around the PLM future concepts and the usage of standards, is a must for future strategists.